As a result of increasing numbers of customers visiting our well stocked retail area and warehouse, we have extended our car parking area which will allow more customer parking, especially at peak times. This will also allow more graded timber to be displayed in our external retail area. For those that already know us, unfortunately the well known local landmarks that adorned the grassed area at the front of our site known as 'The Bandstand' and pergola have disappeared as a result of this work!! 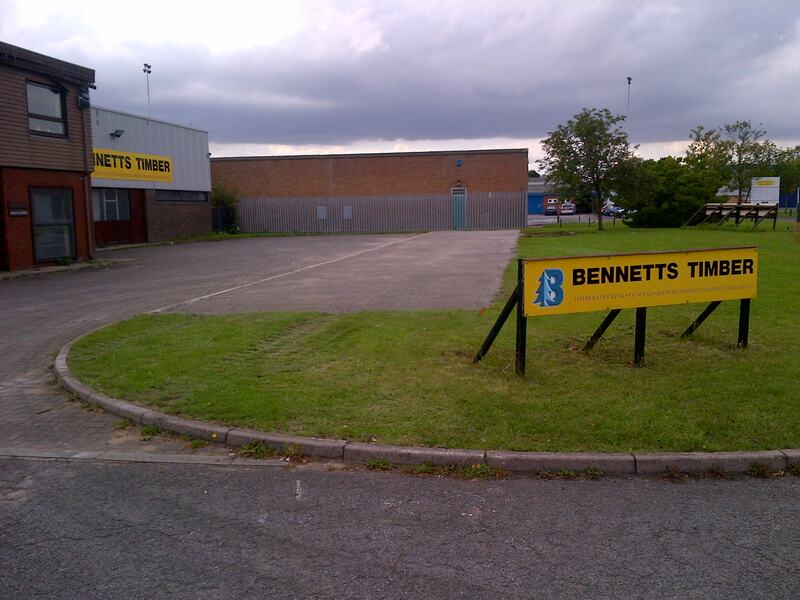 Visit Bennetts Timber today for all of your timber and DIY requirements. We are conveniently located just off the A180 on Estate Road No 6 of the South Humberside Industrial Estate - postcode DN31 2TG. We look forward to seeing you!